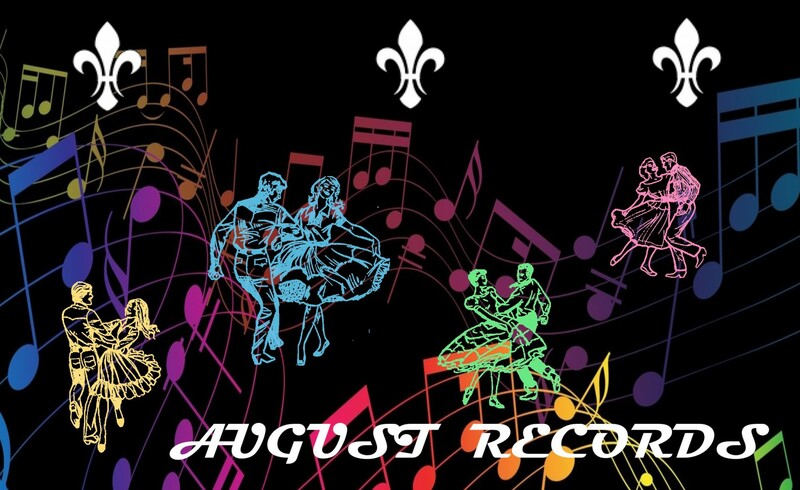 Newest recordings of square dance music that are released by artist and title and review. Shaun Werkele author and caller. Evening of Square Dancing: The Video! Great video covering what square dancing is all about and this even covers clearing up some misconceptions about square dancing! The square dance recreation has something to offer all people of all ages, whether they are single or they already have a partner to dance with. Most cities from coast to coast offer instruction sponsored by non-profit square dance clubs that are taught by a professional square dance caller who teaches the classes weekly. Local areas in major cities offer beginner square dance hoedowns. Some areas across the country offer traditional and historic square dance classes and some groups go so far as to offer combination modern and historic instruction in their programs. The music can vary quite a bit, and there usually is a combination of classic square dance choreography and country style music, along with more modern music that the square dance caller offers to the dancers through a catalog of the latest recordings that are amplified in a hall or recreation center. Whether you are single or you already have a partner, find out for yourself more about one of our great national past times, modern square dancing and call 303-250-4735 for more information on fun, fitness and friendship set to music!